Black Friday is Orange Wednesday 2018. Simple. 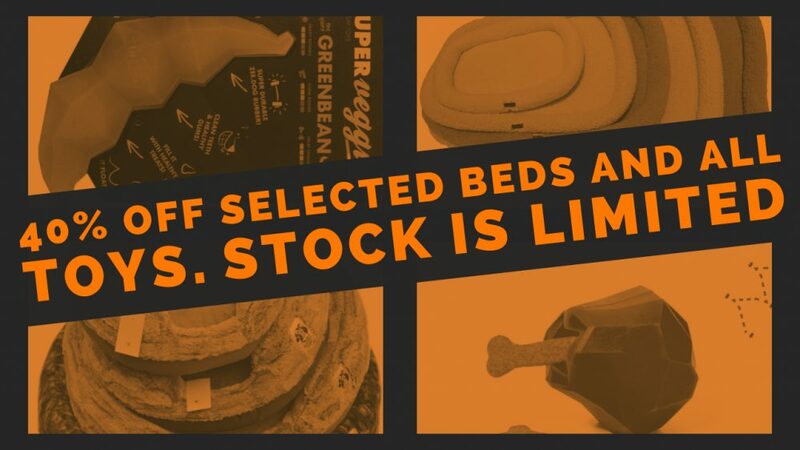 Limited to 2 beds per order. While stocks last. Valid 21 November 06:00 – 26 November 23:55, 2018 only.